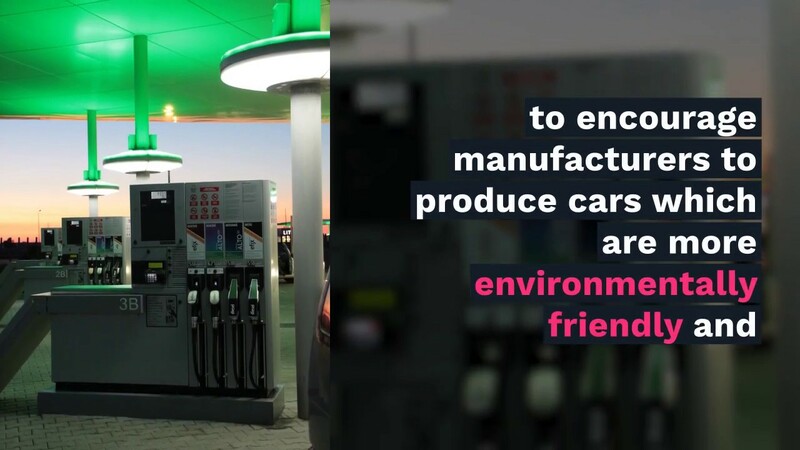 Commonly referred to as company cars and taxed by reference to the list price of the car but graduated according to the level of its carbon dioxide (CO2) emissions. Jane was provided with a new company car, a Mercedes CLK 430, on 6 April 2017. The list price is £50,000. The CO2 emissions are 240 g/km. For 2017/18 and 2018/19 Jane’s benefit will be £50,000 x 37% =£18,500. Phil has a company car, a BMW 318i, which had a list price of £21,000 when it was provided new on 6 April 2017. The CO2 emissions are 11/km. Note: The CO2 emissions are rounded down to the nearest 5 grams per kilometre - in this case 115. Phil's benefit for 2017/18 is: £21,000 x 22% = £4,620. Phil’s benefit increases for 2018/19 to £5,040 being £21,000 x 24%. Diesel cars emit less CO2 than petrol cars and so would be taxed on a lower percentage of the list price than an equivalent petrol car. However, diesel cars emit greater quantities of air pollutants than petrol cars and therefore a supplement of 4% of the list price generally applies to diesel cars (unless the car is registered on or after 1 September 2017 and meets the Euro 6d emissions standard).For 2017/18 and previous years the diesel supplement was 3%. A diesel car that would give rise to a 22% charge on the basis of its CO2 emissions will instead be charged at 25% for 2017/18. For 2018/19 a 22% diesel car would be charged at 26% The maximum charge for diesel is capped at 37%. The Vehicle Certification Agency produces a free guide to the fuel consumption and emissions figures of all new cars. It is available on the internet at www.carfueldata.direct.gov.uk. These figures are not however necessarily the definitive figures for a particular car. The definitive CO2 emissions figure for a particular vehicle is recorded on the Vehicle Registration Document (V5). The list price of a car is the price when it was first registered including delivery, VAT and any accessories provided with the car. Accessories subsequently made available are also included (unless they have a list price of less than £100). The benefit chargeable to tax on the employee is also used to compute the employer’s liability to Class 1A (the rate is currently 13.8%). The fuel scale charge is based on the same percentage used to calculate the car benefit. This is applied to a set figure which is £23,400 for 2018/19 (£22,600 for 2017/18). As with the car benefit, the fuel benefit chargeable to tax on the employee is used to compute the employer's liability to Class 1A. The combined effect of the charges makes the provision of free fuel a tax inefficient means of remuneration unless there is high private mileage. The benefit is proportionately reduced if private fuel is not provided for part of the year. So taking action now to stop providing free fuel will have an immediate impact on the fuel benefit chargeable to tax and NIC. 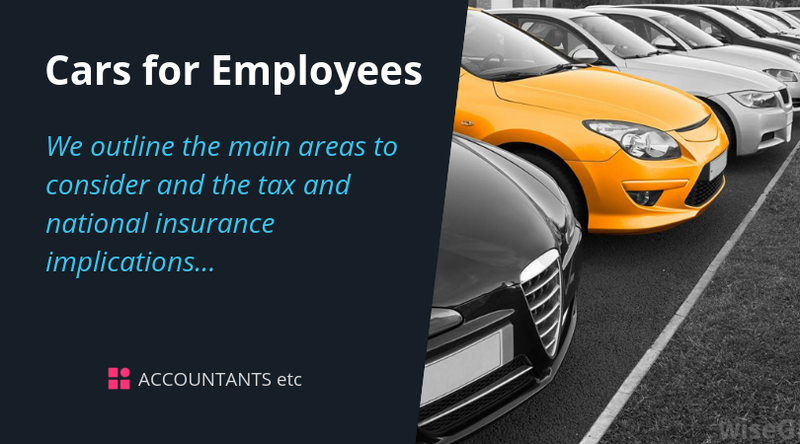 HMRC issue advisory fuel only mileage rates for employer provided cars. Employers can adopt the rates in the following table but may pay lower rates if they choose. HMRC update these rates on a quarterly basis in March, June, September and December. Employers can pay up to the statutory amount without generating a tax or NIC charge. Payments made by employers are referred to as ‘mileage allowance payments’. Where employers pay less than the statutory rate (or make no payment at all) employees can claim tax relief on the difference between any payment received and the statutory rate. Please contact us for more detailed advice.